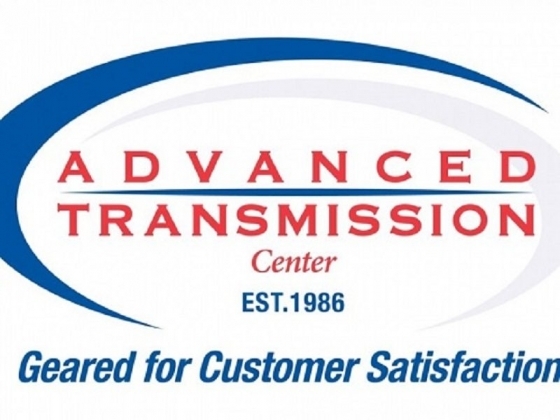 Established in 1986, Advanced Transmission Center has prioritized customer satisfaction for over three DECADES. We will treat you and your vehicle with Respect, Honesty and Excellence every time. We are locally-owned and locally-operated; we are NOT part of any national franchise. We serve the Denver metro area from multiple locations (Lakewood and Wheat Ridge). Many of our customers come from Denver, Lakewood, Arvada, Golden, Littleton, Westminster, Centennial, Thornton and Aurora. We are "GEARED FOR CUSTOMER SATISFACTION" - call and schedule a no-hassle appointment ASAP. Gary and his team helped me out with some damage caused by the dealership. They were very helpful, professional, and showed me the damaged areas, as well as the new parts. Thank you for all your help! Glad we were able to help you Wayne! ...unfortunately, took my '89 Chevy K 1500 4x4, elsewhere. Got taken for almost a grand. Took it to Advanced Transmission Center, in Lakewood. Peter was very helpful and, let me come by to look at, exactly, what parts were going to be replaced. He was great, at keeping me informed and, I was pleasantly surprised, when he called a day earlier than expected, letting me know my truck was ready to roll. Advanced Transmission Center, in Lakewood, will definitely have my repeat business, if and when necessary.